It is sometimes required that a method statement be drawn up to protect sensitive habitats or species by undertaking specific methods to avoid an offence. An assessment for the requirement of a method statement is usually recommended as part of a Preliminary Ecological Appraisal / Extended Phase 1 Habitat Survey, and can be required as a condition of planning permission. We advise you on protected species and sites by outlining methods you can undertake which allow you to begin or continue work, whilst also protecting sensitive ecological receptors on your site. 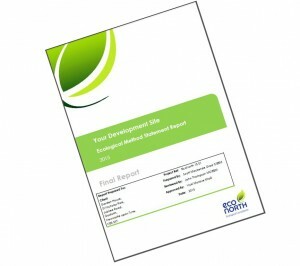 EcoNorth can also provide a toolbox talk service to accompany the method statement, if required. 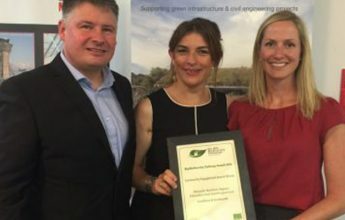 Carillion plc and EcoNorth were delighted to be presented with the award for Community Engagement at the BIG Biodiversity Challenge Awards for our work on the Morpeth Northern Bypass – read more here!